If you are seeking total security and protection at home or at the office, try a Closed Circuit TeleVision or CCTV camera security system. There are many different types of systems for just about every application and budget. 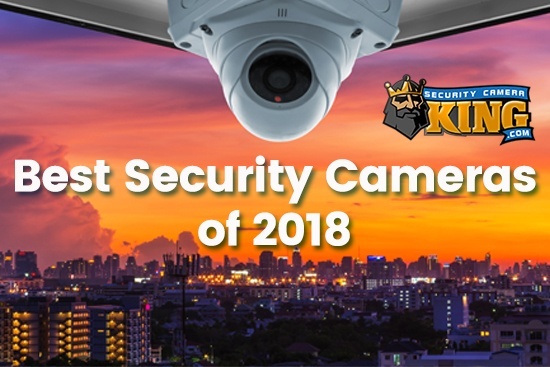 works then will review some of Security Camera King’s specific models. First, the term “CCTV” is a carryover from the earlier analog systems. 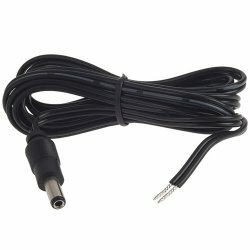 A CCTV Camera Security System was so designated be cause the entire system was connected by cable in a closed circuit. This was contrary to a typical studio analog system where the camera recorded the image and past it along to a control room where it was manipulated and amplified and sent out to a fairly large and tall antenna. Under this system, anyone with a TV could become part of the system (by tuning their TV to the right channel). A closed circuit television system by comparison was designed to be seen by only those who were directly hard wired into the system, hence the term “Closed Circuit.” Today, the term is used a little more loosely, but the general meaning still applies. Even though there are cameras that are wireless and therefore transmit their signals via an on-board antenna, the radio signal is usually a vary specific frequency that designated receivers or DVRs possess to receive the information. In other words, a CCTV camera security system is still meant for only those people to receive that are within the defined circle of users. CCTV camera security systems are rapidly becoming the system of choice for both commercial and residential applications. One of the reasons for this is because the system is digital. Since the system is digital, it is able to share a lot of the same equipment and programming as a typical personal computer. This has great beneficial implications for a CCTV camera security system. For example as hard disk drive technology increase creating storage capacities well into the Terabyte (TB) range, the video security camera system can take advantage of this large storage because video files are stored on such a mechanism. Greater storage capacity yields a longer turn around time before the DVR re-writes older video files with new ones. Today’s CCTV camera security systems are basically component systems which provide even for flexibility. Generally, cameras and other peripherals to the Digital Video Recorder can be mixed and matched to the users utmost benefit. For example, a typical 8 channel system may have 2 vandal proof dome cameras, an indoor box camera, 3 outdoor dome cameras that also have infrared “vision,” a door monitor camera with two way audio, and a Pan-Tilt-Zoom or PTZ camera covering the driveway and street entrance. 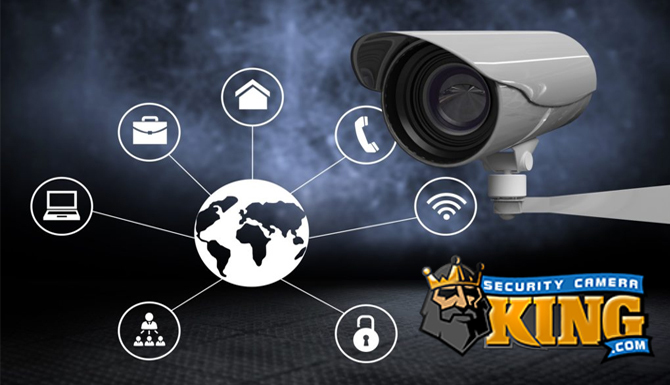 Security Camera King offers a tremendous variety of components to create your own tailor-made system. Basically, these systems are based on the DVR’s that coordinate them. 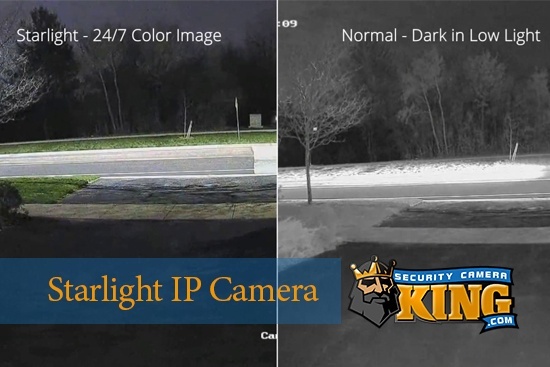 Therefore, Security Camera King has 4 of their own proprietary DVRs so we’ll take a quick look at the four. This DVR carries the same basic features as the other DVRs with a few exceptions. It only has VGA and BNC connectors (no HDMI). A PTZ control interface is also absent on this entry level DVR. This DVR can record CIF quality on all channels at once, with D1 quality on channel one, all at 30 fps. This system has everything the Elite Mini Economy has except it does have an HDMI interface and can display high definition at 1080 p.
The Elite series has a multitude of features. It offers everything the Elite Mini’s offer and more. For example, in addition to camera hooks up that Elite DVR can accept alarm input channels and alarm output channels. It can produce a display in High Definition (1080p) but also has video loop output options as well as video matrix output. This DVR also contains a DVD-RW burner for making backups of digital video files held in storage on the hard drive. PTZ control is also avilable on this model. The ultimate Series has everything that the Elite has to offer with the significant difference being in recording power. The Ultimate Series DVR package includes 520 TVL cameras and can record 704-480 at 30 fps on all channels simultaneously.